Easter Holy Week is a unique time with both dramatic lows and highs, and time for reflection and meditation. 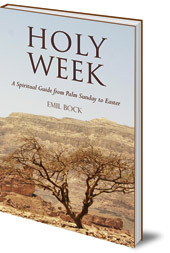 The lovely book is an inspiring guide which brings the events of Holy Week alive for the modern reader. Easter Holy Week is a unique time in the Christian calendar, containing both dramatic lows and highs, as well as time for reflection and meditation. 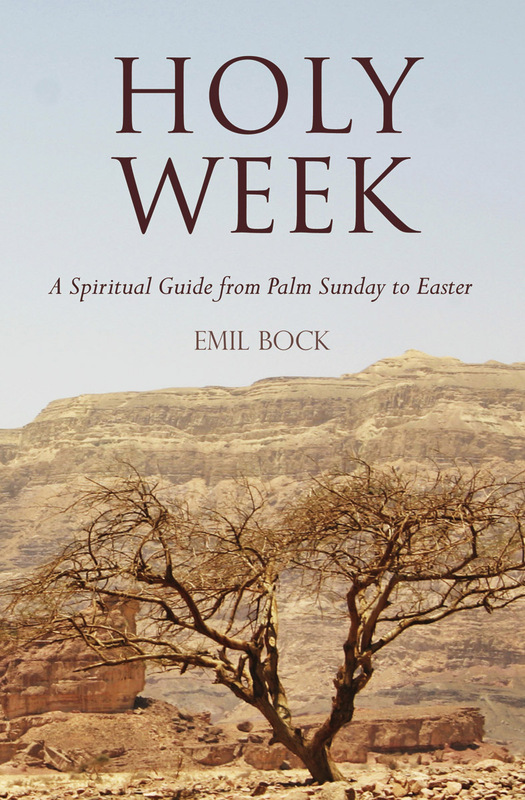 This lovely little book offers readers an inspiring guide from Palm Sunday to Easter Sunday. It vividly brings the events of Holy Week alive, enabling us to follow the mystery drama of the Passion. It also provides opportunities for prayer and contemplation, with each day accompanied by the gospel reading which the author describes. 'Bock writes with great reverence and clarity. His storytelling is luminous and vivid. He has the ability to transport the reader right into the events and places described, drawing our attention and holding it with gentle care. It is clear that he knows intimately the geology and geography of where the stories took place. His deep involvement with Christ's life; his truthfulness towards events and his love for this Being are palpable throughout the narrative. He has the ability to describe everything to us in such a way that we become witnesses on all levels: spiritual, earthly and human. His writing is secure and confident but never overbearing; authoritative yet uplifting. He serves his subject in great humility and provides a service to all who are seeking to deepen their understanding and relationship to this Great Week, as it is also known. Bock makes the most profound mystery understandable and intimate. What is hugely complicated is made to sound simple, because he seems to tell the truth and the truth simply is.